Our next meeting, on Wednesday 6 August, will be a little different. 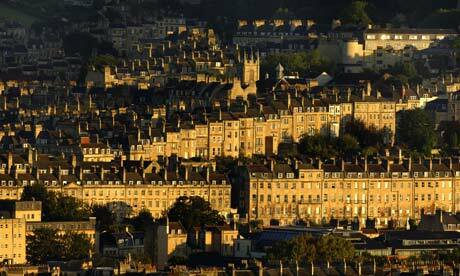 One of the National Trust’s rangers has agreed to lead us on a sunset tour of the bath skyline walk. Details of when and where we will meet to follow soon (and will be emailed to members). Explore the Bath Skyline along six miles of way-marked footpath. Discover hidden valleys, rich in limestone flowers and tranquil beech woodlands, interspersed with extensive views over Bath and out towards the Blackdown Hills. The Iron Age fort on Little Solsbury Hill offers the perfect vantage point for spectacular views over Bath. The limestone grassland slopes support a variety of plants and attract a number of butterflies. The skylark has also made its home here. Listen out for their distinctive song, a warbling of short trills, in late spring. The route is provided on the National Trust website: Bath skyline walk.